The QVS U18 Rugby Team was welcomed at Saga City by Governor Yamaguchi and Mayor Sato, and later hosted by the two Prefectural Officials to a welcome dinner on Monday 24 April 2017. 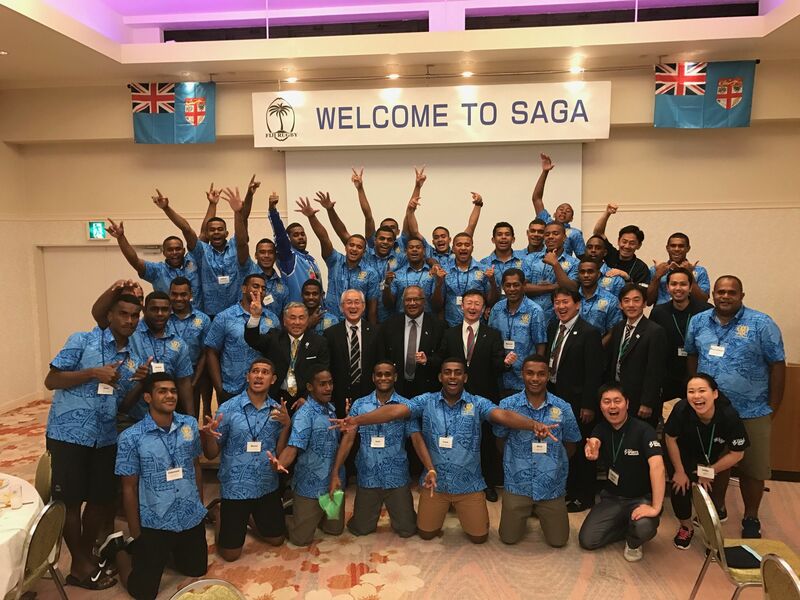 The team was representing Fiji at the Sanix World Youth Rugby Tournament that was held in Fukuoka, Japan from 28 April to 5 May 2017. 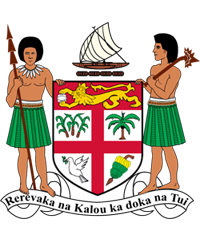 This is the second year that a Team from Fiji, and QVS for that matter, have been invited to the tournament. In January this year the Governor of Saga Prefecture, Japan, Mr Yoshinori YAMAGUCHI and a delegation of senior officials from Saga visited QVS to see first-hand the rehabilitation work at the school after the devastation of TC Winston in February 2016. The QVS Group was made up of 30 student players and 4 officials, led by school Principal, Mr Seru Banuve. 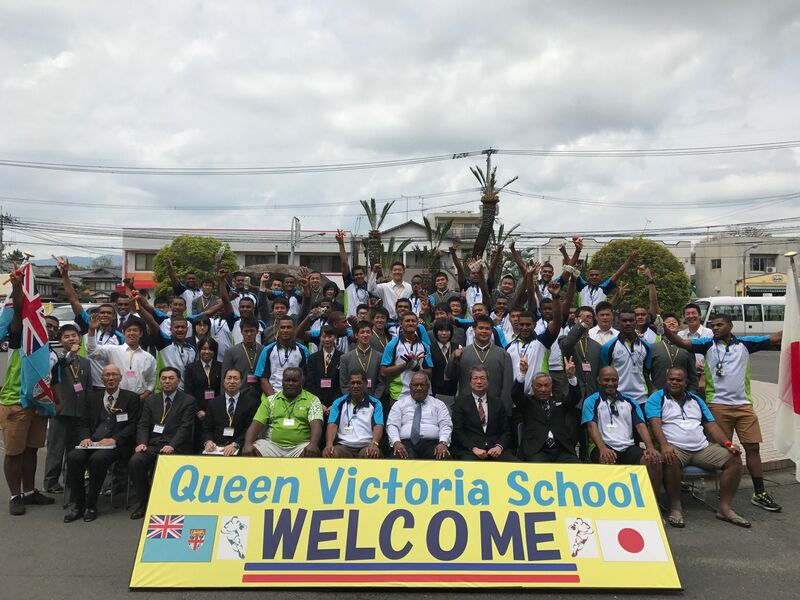 The Saga Prefectural Government hosted the QVS team for one week prior to the commencement of the Sanix World Youth Rugby Tournament in Fukuoka, allowing the team to acclimatize, at the same time participate in cultural exchanges with Saga Schools and communities. The exchange is part of the program that the Fiji Embassy in Japan has been developing with a few Japanese Prefectures, as part of the Sports/Cultural Diplomacy in the lead up to the 2019 WRC in Japan and 2020 Tokyo Olympics.